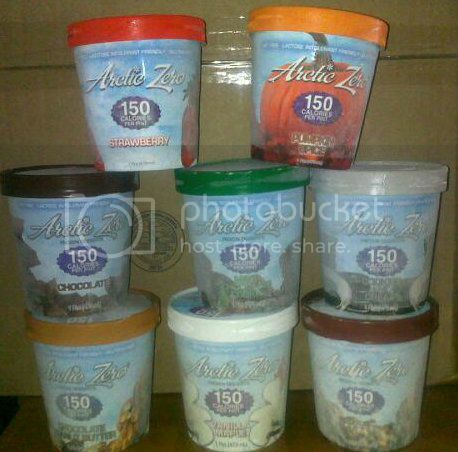 Originally developed as a soft serve, Arctic Zero began offering pints in stores by early 2009 as a result of sustained consumer demand. Many describe it as a “super dessert” - a product that provides top nutrition, posses health benefits, has no drawbacks, and appeals to just about everyone. Many fans describe it as their favorite late night sweet treat because it doesn’t ruin a day of healthy eating or sit heavy making you feel sluggish, making it that much more delicious.